The DirecTV 8 satellite provides selectable medium and high power Ku-band broadcast services to the U.S. on up to 32 transponders. The service is optimized to support the current and next generation higher coding rate services that DirecTV provides. The Ka-band payload uses the full 1,000 MHz of Ka-band communications bandwidth available to link DirecTV facilities as part of DirecTV's dramatic infrastructure development for the launch of local digital and high definition services in the Ka-band. The satellite is designed to provide almost 8,500 Watts of DC power at the end of its 15-year mission life and weighs less than 3,800 kilograms at separation from the Proton launch vehicle. 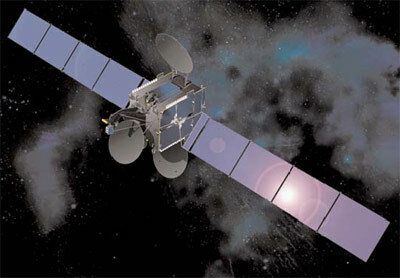 DirecTV 8 was constructed on the partial built cancelled L-Star 1 satellite.